This presentation is supposed to run on an iPad Retina for all demonstrations to work. Note on proxy browsers: browsers which rely on proxy servers to compress response data for bandwith and normally complex JS is stripped off. This presentation is not intended to deal with the complicated fragmentation of mobile browsers and rendering engines. Generally, I'm focusing on iOS and Android browsers only and a little of IE Mobile. Raise questions about audience's experiences or guess about issues, concerns on developing web app for mobile devices. 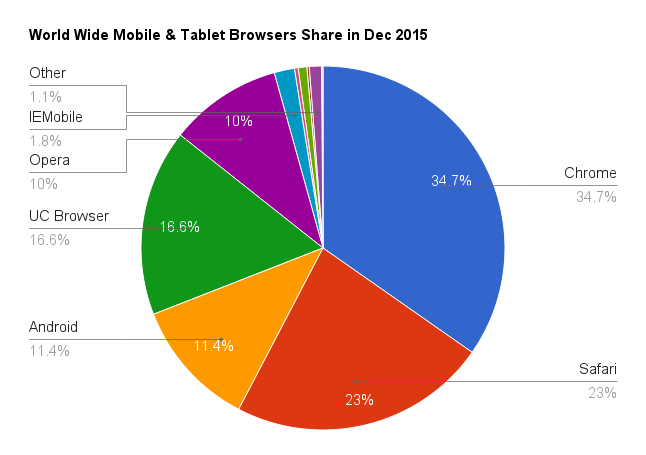 Most mobile web browsers are HTML5 capable. Make use of built-in inputs and interactive elements. Your custom JS components can't beat the native one. * Range input is customized with CSS for better interaction. For each type of inputs, user is presented with different keyboard layout for best input experiences. Add a note that we can define capitalization rules for the text input, for example: capitalize first letter of each word. The tap highlight is there but very hard to observe on iOS7 Safari. Note: only use HWA rendering when needed. Overuse may cause GPU memory shortage and result in crash/hang. 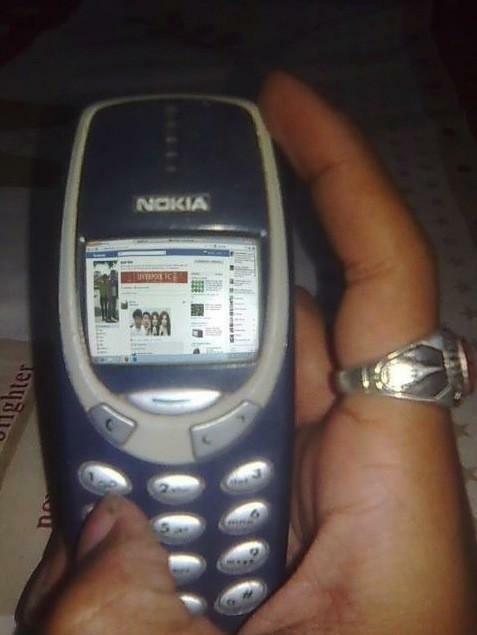 It finally works on iOS8! On Webkit browsers, :hover state is triggered after first tap and mantained until user tap again on another target. Observe hover effects on normal links of this presentation. It's website optimization but with extreme approach. Shadows, gradients are known to cause performance and UI janks. HWA tricks will overcome but GPU memory is limited. Mobile UI Frameworks, YES or NO? This presentation was first presented in June 2014 by Thanh Tran for Nau Studio team. The slides is powered by RevealJS presentation framework with a modified Beige theme. Source code of the slides is available on github. © 2016 Nau Studio. All rights reserved.